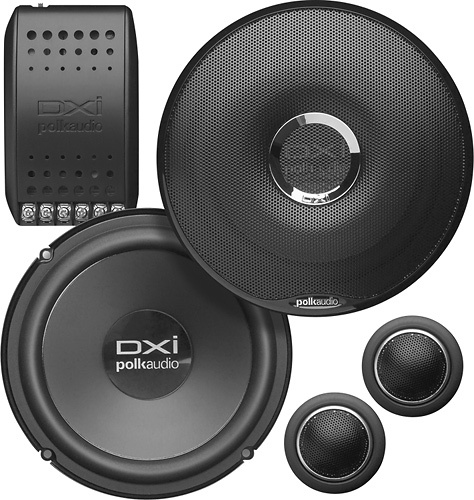 We found 4 open box, clearance, and sales items from Polk Audio - Open Box - 12" Dual-Voice-Coil Loaded Subwoofer Enclosure. 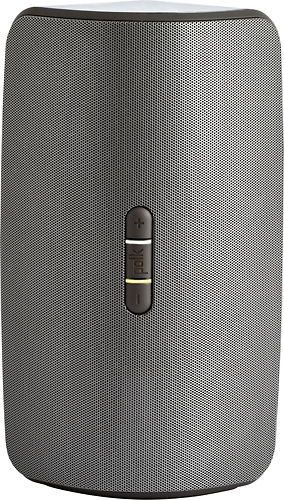 We found 14 open box, clearance, and sales items from Polk Audio - Open Box - Omni S2 Rechargeable Wireless Speaker for Streaming Music - Dark Gray. 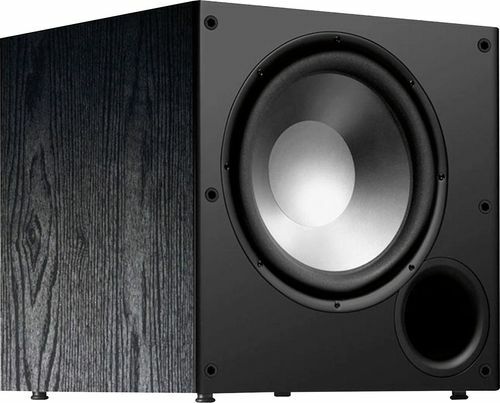 We found 2 open box, clearance, and sales items from Polk Audio - Open Box - Blackstone 5.1-Channel Home Theater Speaker System. We found 1 open box, clearance, and sales items from Polk Audio - Open Box - 4" x 6" Plate-Mounted Speakers with Poly-Mica Composite Cones (Pair). 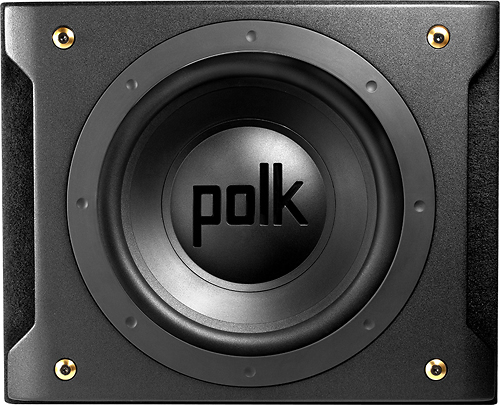 We found 1115 open box, clearance, and sales items from Polk Audio - Open Box - PSW Series 10" Active Subwoofer - Black. 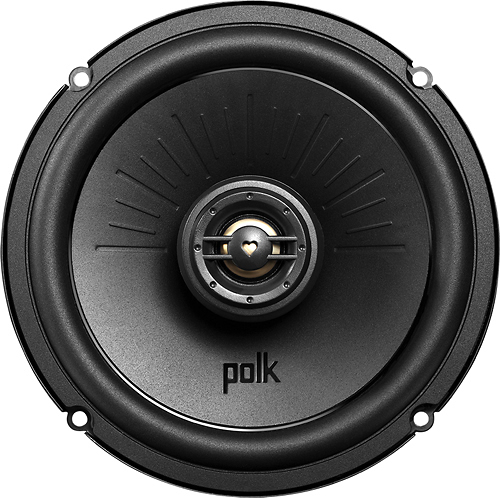 We found 494 open box, clearance, and sales items from Polk Audio - Open Box - 6-1/2" Coaxial Vehicle Speakers with Bilaminate Polymer-Composite Cones (Pair) - Black. 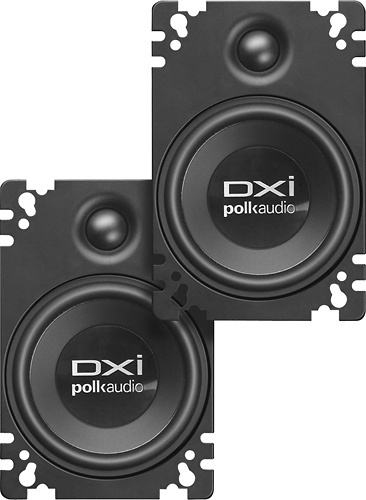 We found 0 open box, clearance, and sales items from Polk Audio - Open Box - TSx Series Dual 5-1/4" 3-Way Center-Channel Loudspeaker (Each). We found 0 open box, clearance, and sales items from Polk Audio - Open Box - TSx Series Dual 6-1/2" 3-Way Floorstanding Loudspeaker (Each). We found 1 open box, clearance, and sales items from Polk Audio - Open Box - 6-1/2" Component Loudspeakers with Poly-Mica Composite Cones (Pair). 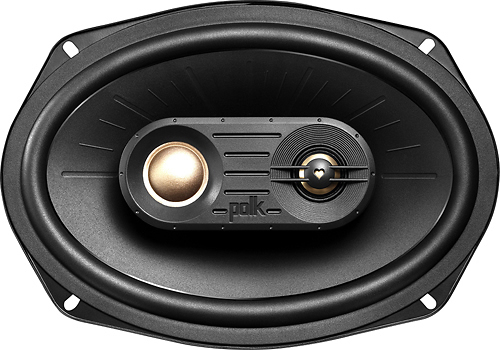 We found 83 open box, clearance, and sales items from Polk Audio - Open Box - 6" x 9" 3-Way Coaxial Speakers with Polymer-Composite Cones (Pair) - Black.